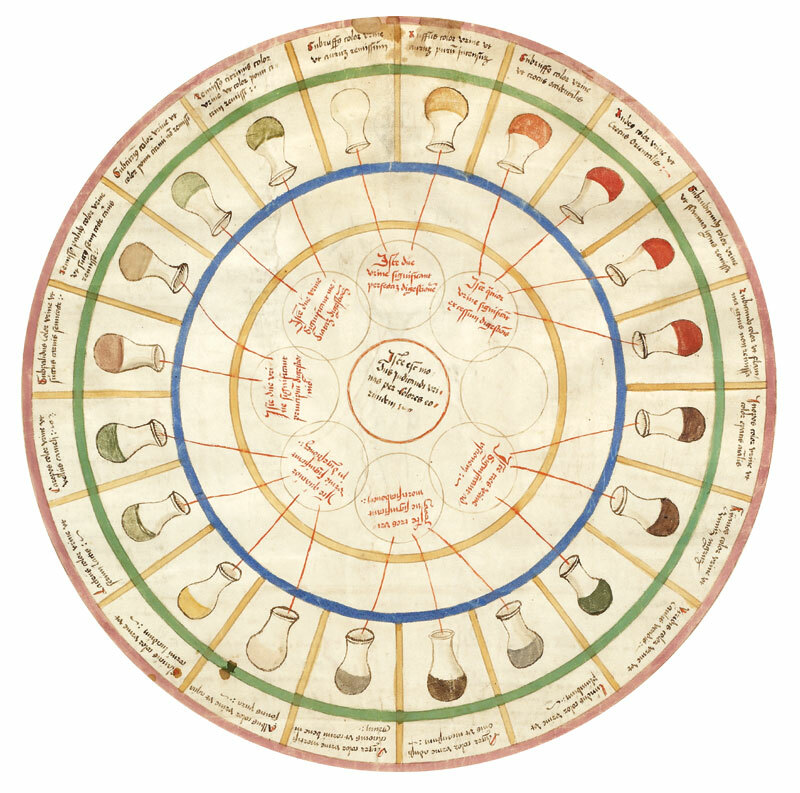 Metabolomics has come a long way since the days of tasting urine. Now techniques like high-throughput mass spectrometry can provide us detailed information about the small molecules we find in the body–which can be influenced by diet, environmental exposure (to toxins, medicine, etc), or even the gut microbiome. Metabolomics will also capture the genetic or epigenetic differences in how individuals process these exposures. New high-throughput technologies have great potentials is unbiased case-control studies looking at as many metabolites as possible–Metabolome Wide Association Studies (similar to the GWAS studies done in genetics). These studies would look for the association of any metabolite with a given disease–after which research into that metabolite could indicate a variety of causes–nutritional differences, environmental exposure, or even mutations in metabolic pathways. Any given study would not be the end all, as metabolomic exposure occurs over a life-time. Other important factors may include exposures while in the womb to teratogens–substances that interfere with the development of an embryo or fetus that cause birth defects. The most famous example of a teratogen is probably the drug Thalidomide that interfered with limb bud development. Metabolomics research is in it’s infancy and it hasn’t yet been applied to psychiatric or neurological disease. The GWAS for psychiatric disease were not as fruitful as was originally hoped–probably due to both the complex natures of the diseases and also the murkiness of symptom-based disease classification of psychiatric disease. The same classification problems would make MWAS of psychiatric disease, but it would be one step to help explain environmental factors (e.g. why one genetically identical twin gets schizophrenia while another doesn’t). MWAS techniques could also be used identify biomarkers which can be used in either the identification of psychiatric disease, or subcategorization of a disease. A good biomarker would make studies more reproducible, or alternatively multiple markers could and help seperate similarly-manifesting diseases. We really have a wealth of riches in terms of high-data yielding approaches to tackle these diseases: genomics, epigenomics, metabolomics, and brain-imaging. Unfortunately these methods remain expensive, time consuming. Currently one of the biggest hold-ups in metabolomics is man-power on the bioinformatics side of interpretting the mass/spec results. Further, we haven’t figured out all the best ways to analyze and make sense of all this “Big Data” biology. Personally, I think it will be extremely powerful in situations where the results can be quickly verified using traditional reductionist experimental approaches. If machine learning keeps it up, maybe the data will even analyze itself. All in all, I am very interested to see where this goes. There are hundreds of thousands of metabolites in what we eat alone and so far we are only scratching the surface. Forget eating and drinking – what is the study on an individual after 8 days of water alone? Did you start with that as a baseline for your study – and if you did not – Do – that is true genetics – because we are born to survive – and what we produce under duress is the bottom line of genetic exploration. OK- then why have people like me who are itching to get their teeth into some “big data”, not been able to get hold of any for the past 10 or more years, even as volunteers? Even when we have heaps of analytic skills and practice, knowledge of genetics, physiology, machine learning, neurology, a decent stack of publications etc. and are willing to do it for free?? We don’t need a PhD in statistics instead do we? Sorry- just whingeing because I haven’t worked in an exciting research environment for so long. Yeah, I don’t know how universal this problem is, but definitely was the case with one particular researcher I talked to. I guess it’s fair that the people who spend the time setting up these systems and generating the data want ownership of the project and credit for their hard work. At the same time, like you say, there are lots of qualified people who cold help analyze this data. I’m not sure what point I’m trying to make–just bloviating at this point.